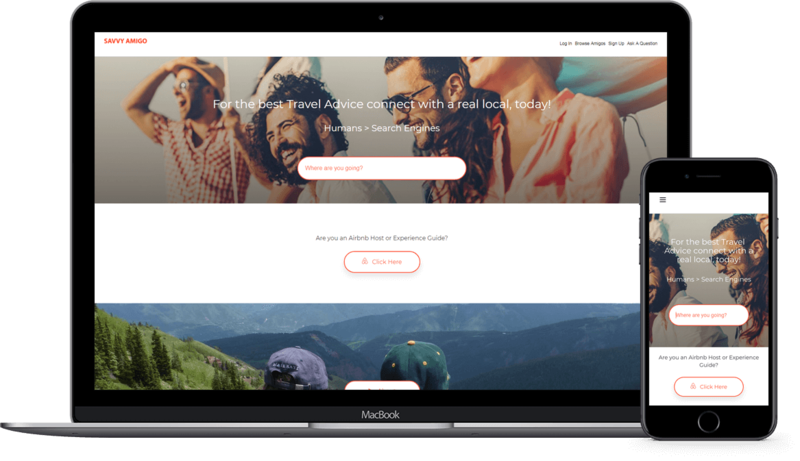 Looking to build a travel help Platform in which local people help tourists with their Savvy knowledge? then Savvy Amigo is just the thing for you. Savvy Amigo is one of the interesting projects we worked on using AngularJS. This website aims to help the users worldwide get answers for all the questions they have in mind. 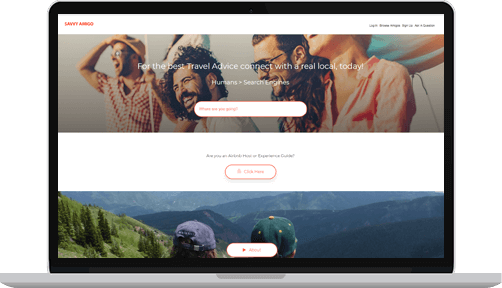 Savvy Amigo lets you connect with the real people online. Whether it’s about travelling advice or else, the amigo (friends) from the different fields assist users by providing relevant responses. The app is all about questions & answers. Savvy Amigo is a two-sided application i.e for Users & Amigos. In case of users, one can asks a number of questions related to any topic where as a it’s a platform for many to become experts to resolve the queries of millions worldwide. A user can manage his/her profile by adding all the necessary details such as name, address, phone number, areas of expertise, age, language & more to get the best possible assistance. Under ‘My Questions’ tab on the website, a user can ask a number of questions & select a type of expertise your amigo must have. On the basis of your selection, a list of amigos will appear on the screen. It’s completely up to the user to select an amigo out of all to send a question to. Once you are done with an amigo selection, the next step is to share your mobile number & set a time limit to let amigo know that how soon you need an answer. to get the right solution at the right time, the user can browse the amigos on the basis of their locations & expertise.